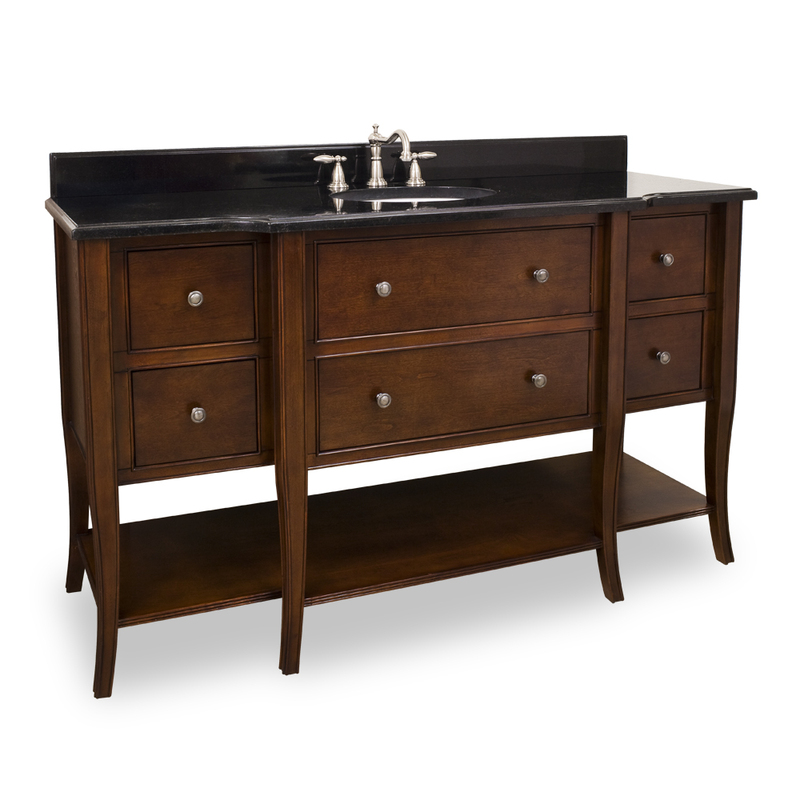 The 60.5" Laguna Single Bath Vanity is in a class all its own. 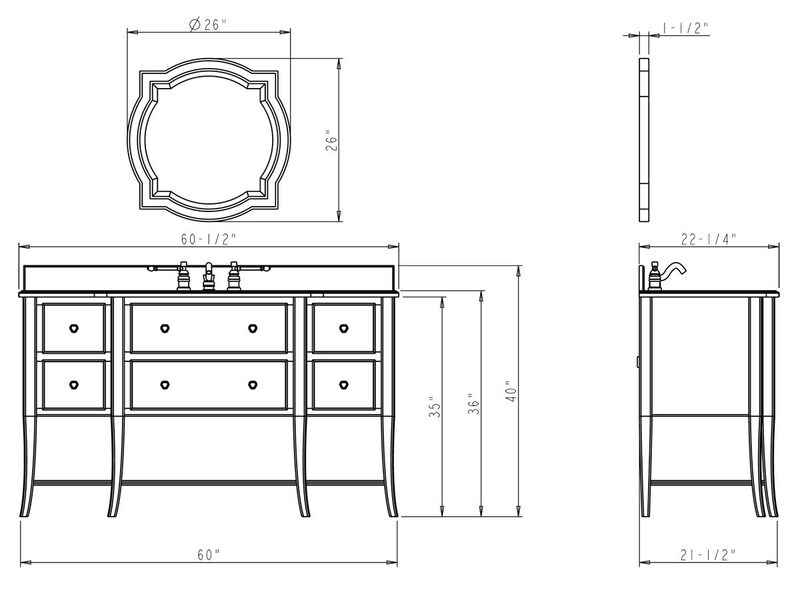 With a beautiful combination of both design and functionality this vanity was designed with the customer in mind. 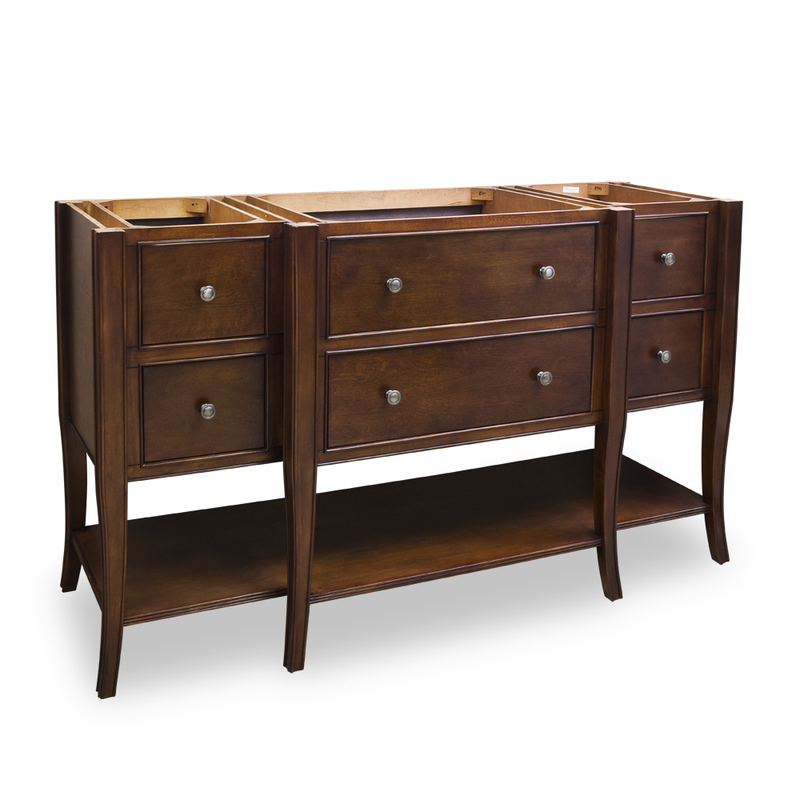 The six featured drawers and open lower shelf enables the owner to store anything that their heart desires. 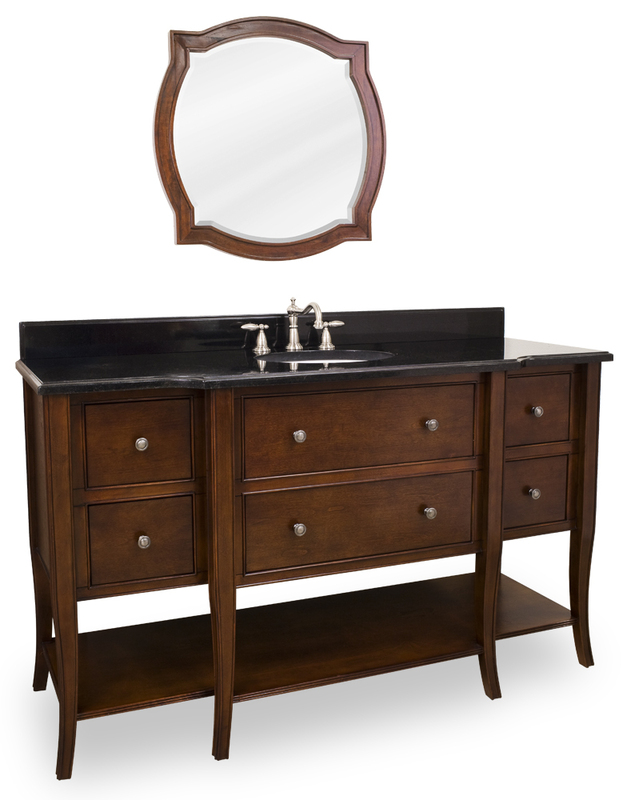 Featuring a dark chocolate finish this Laguna vanity exudes class and tradition. 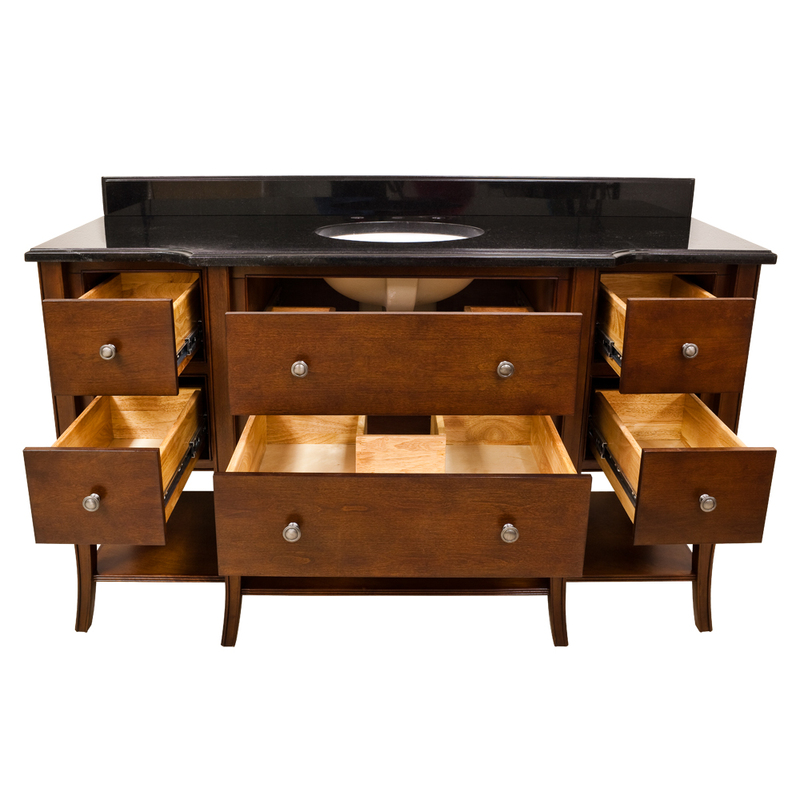 The black granite top and backsplash go perfect with the deep warm finish of this vanity and can also be removed if one so desires. 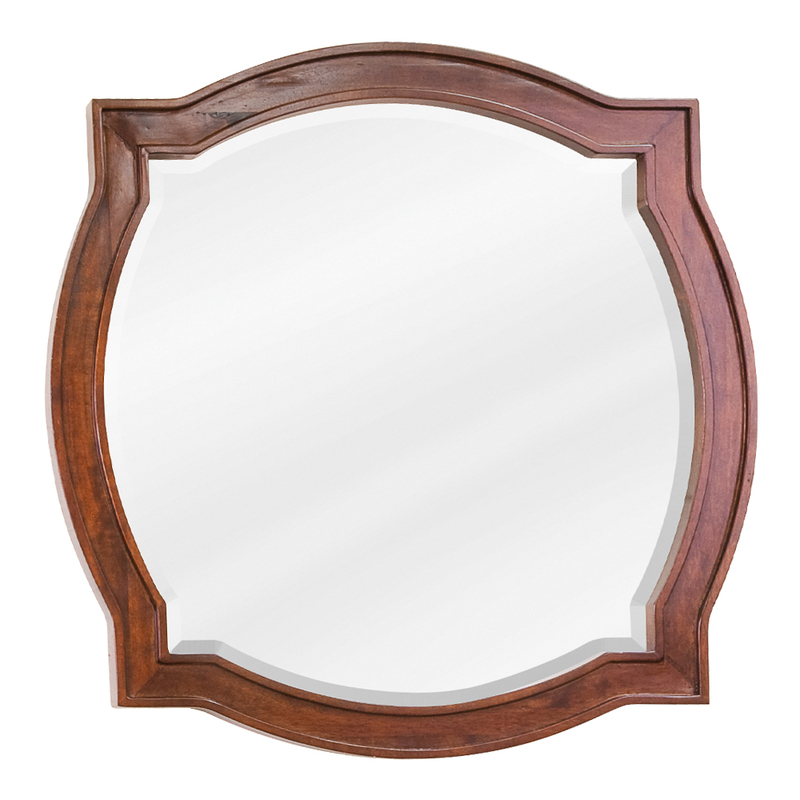 A unique matching mirror can also be purchased to round out the look.